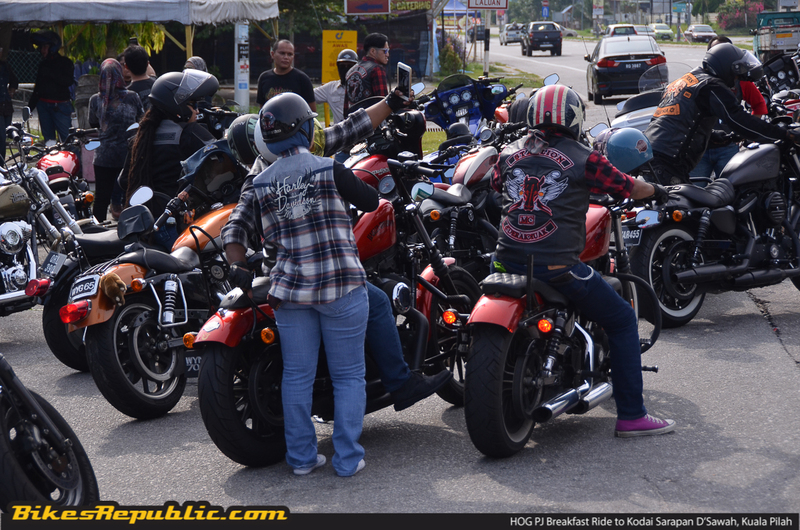 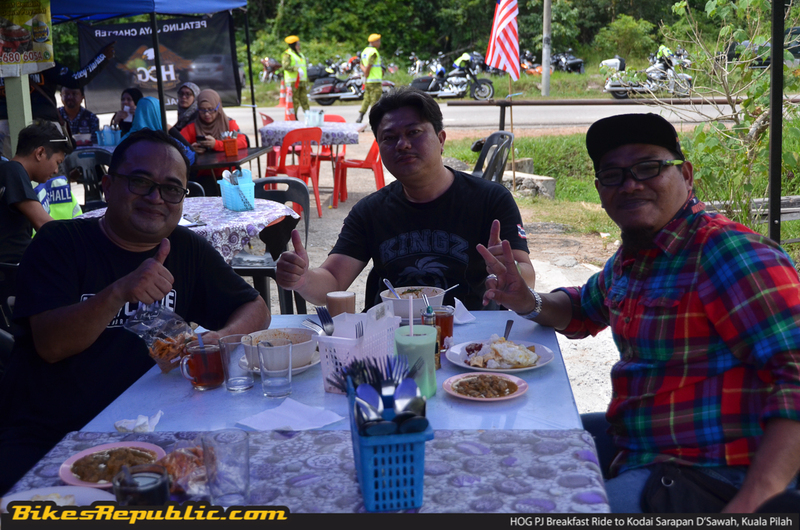 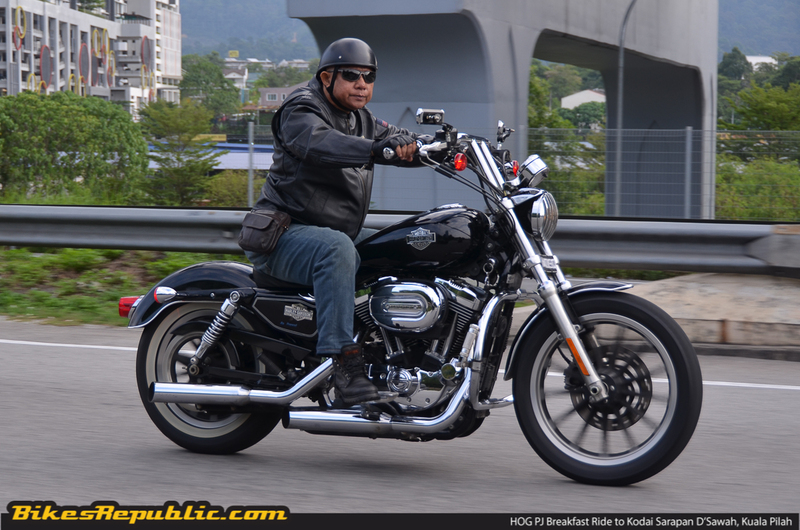 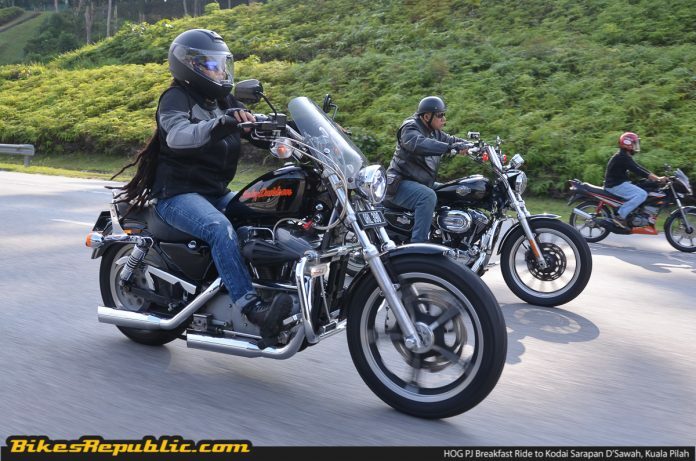 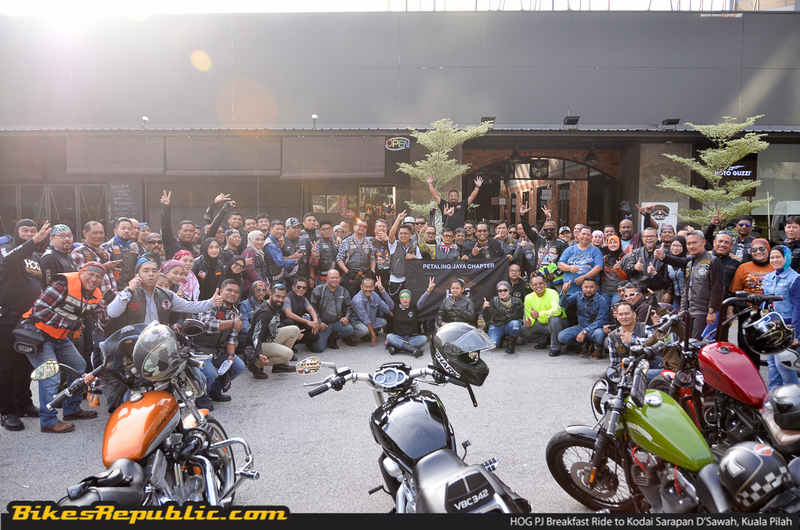 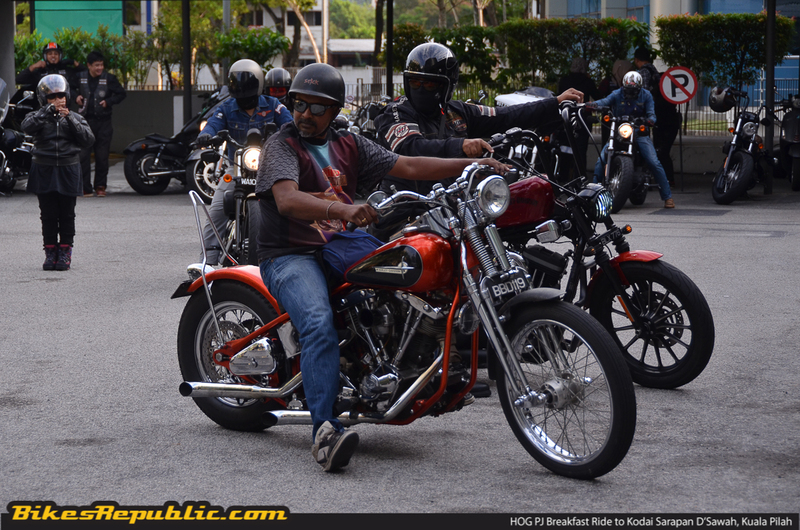 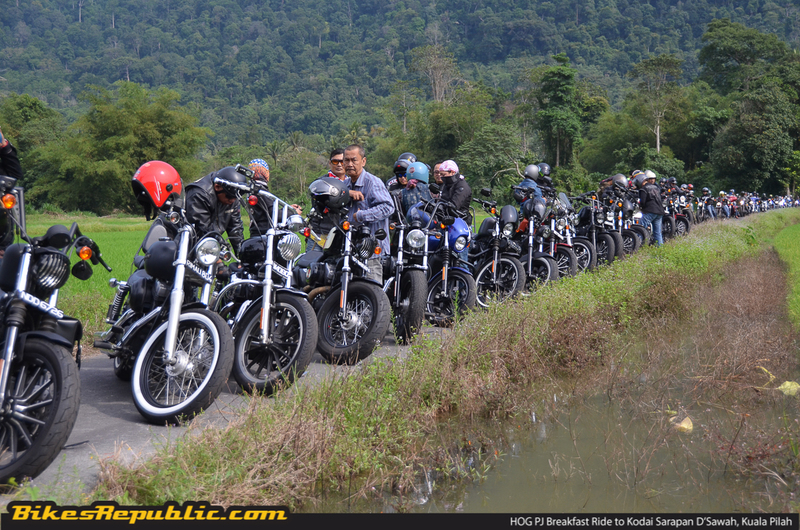 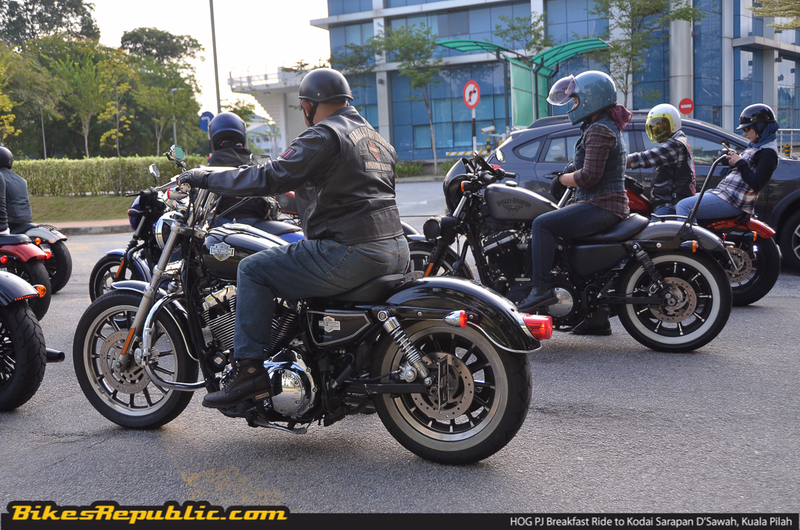 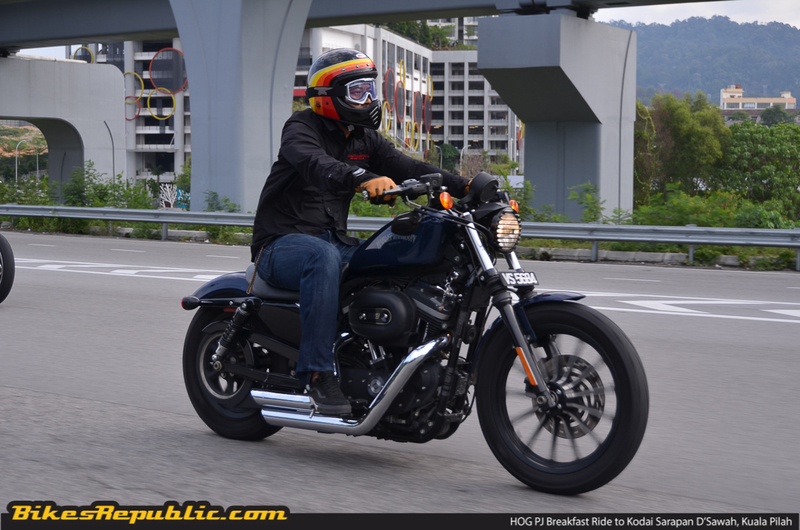 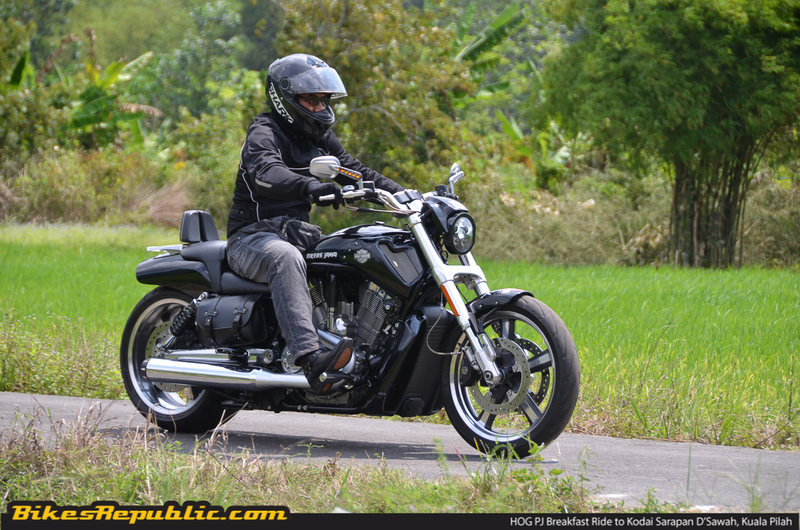 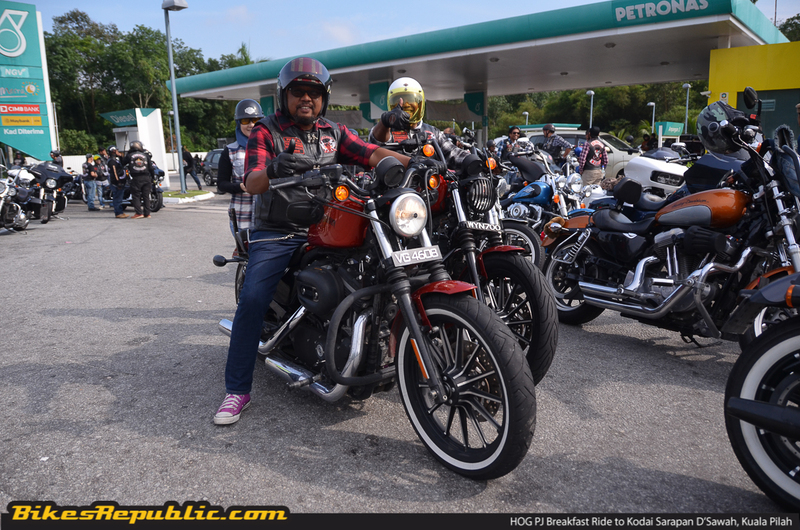 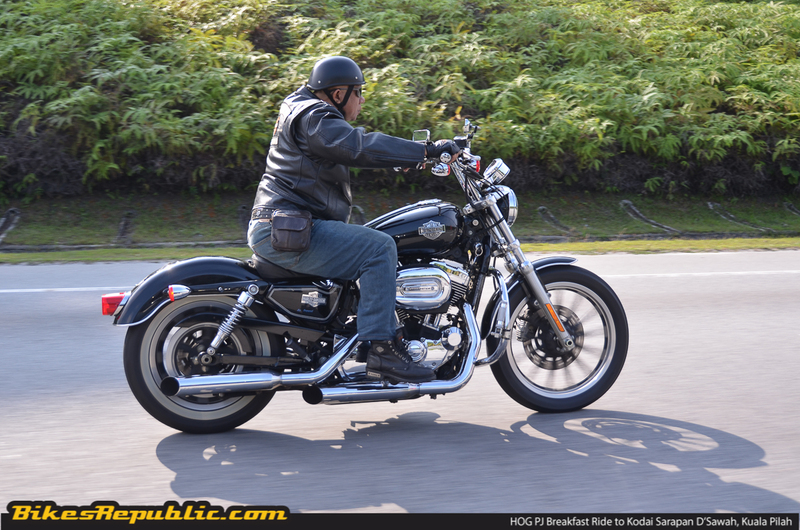 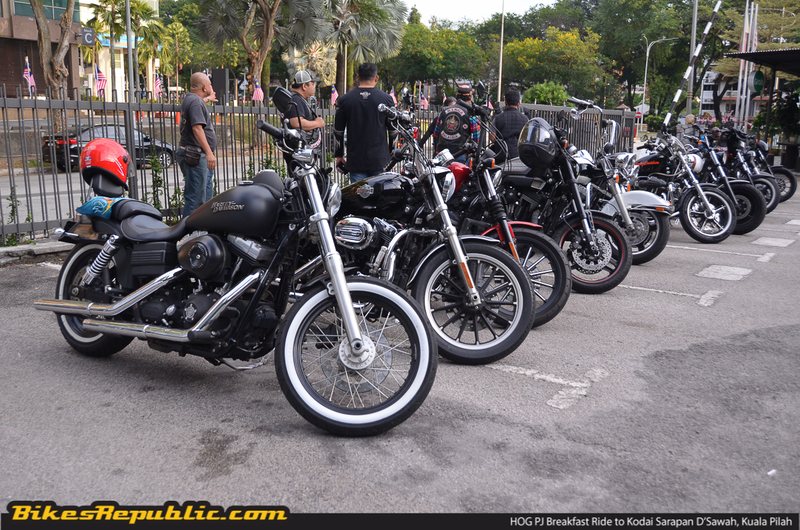 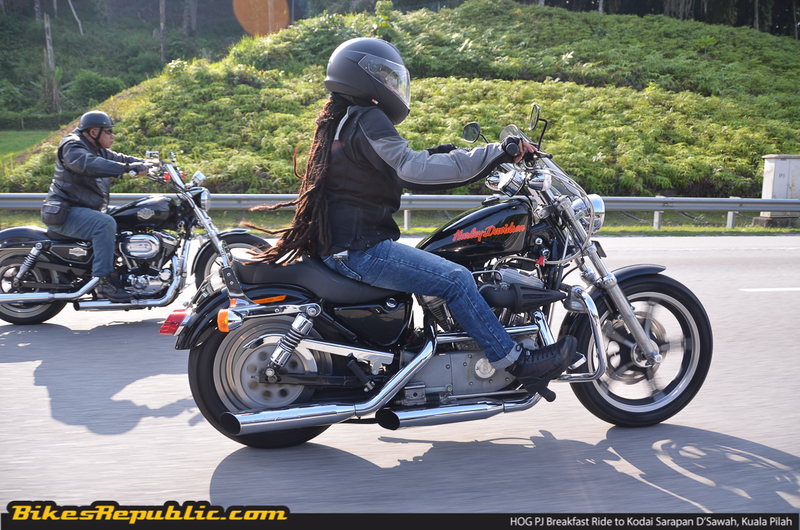 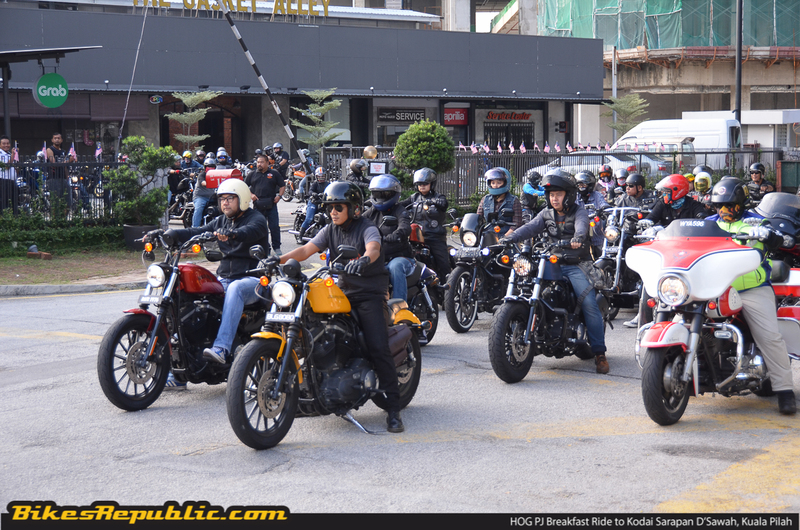 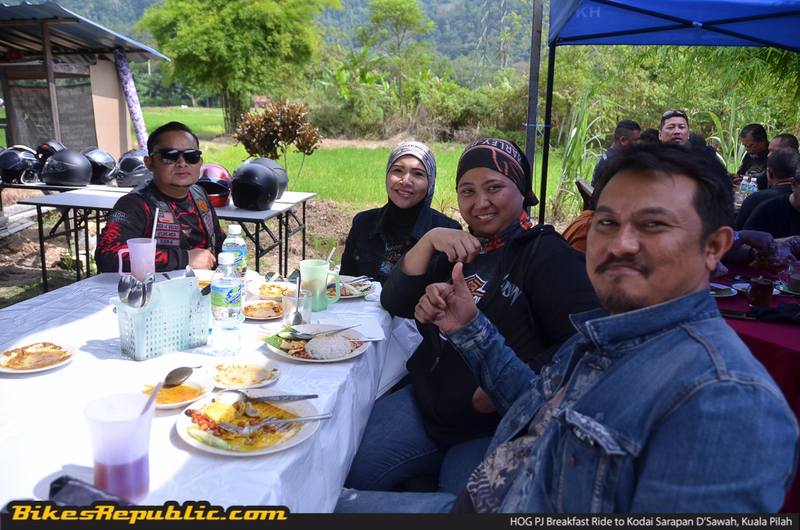 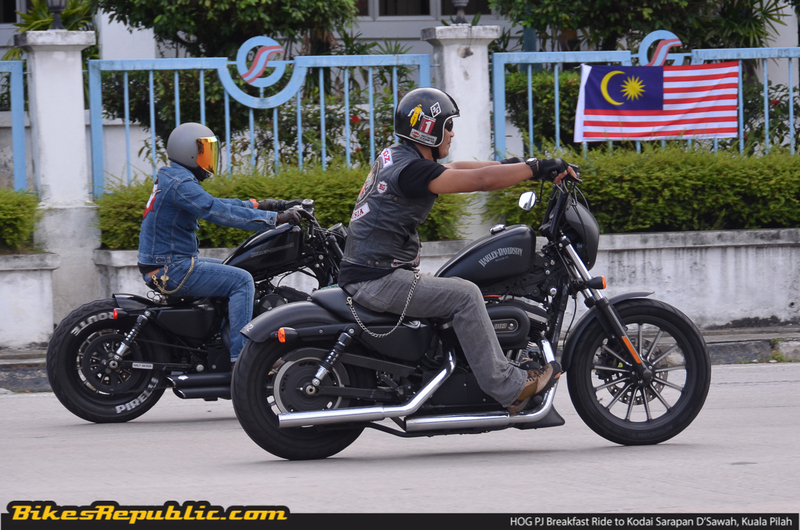 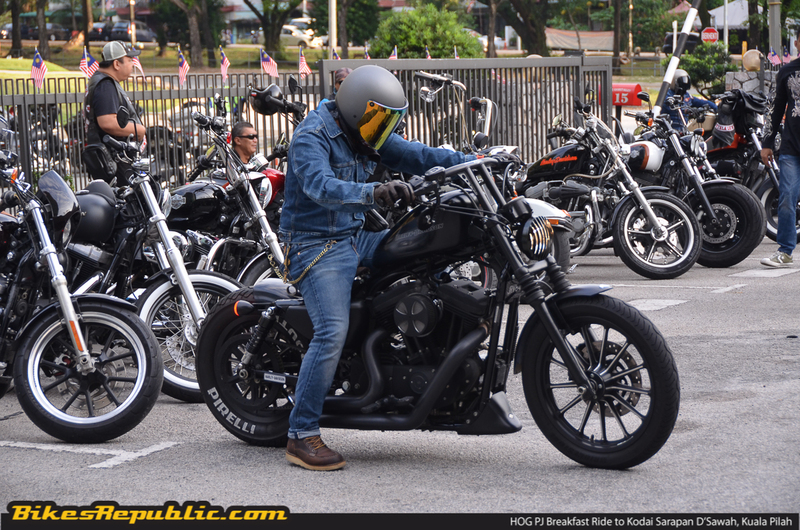 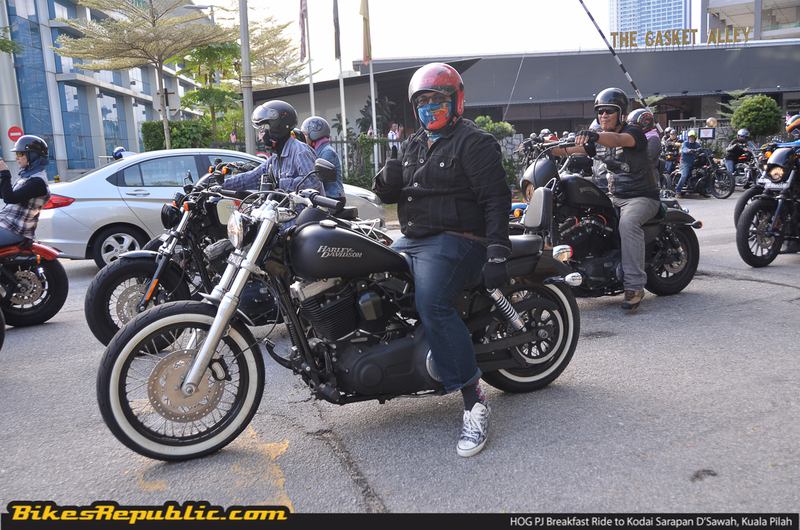 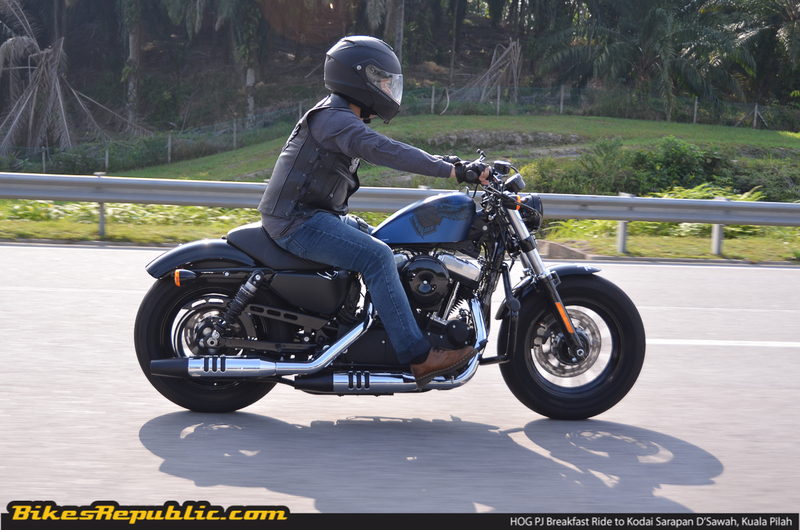 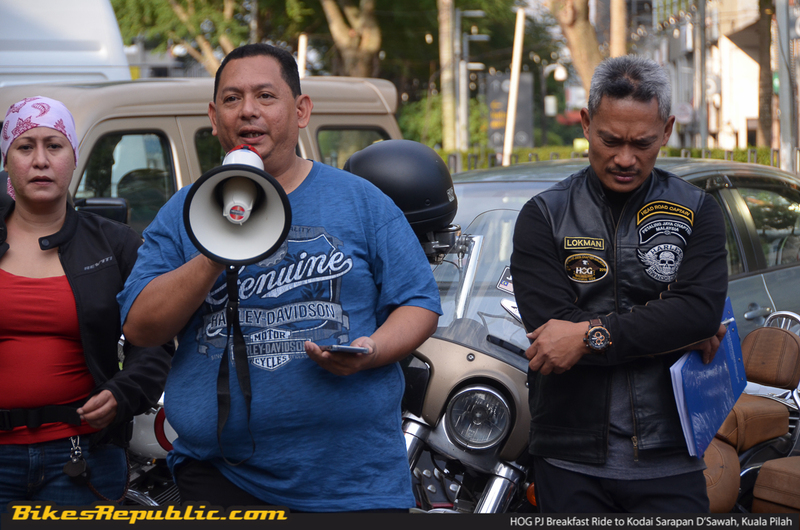 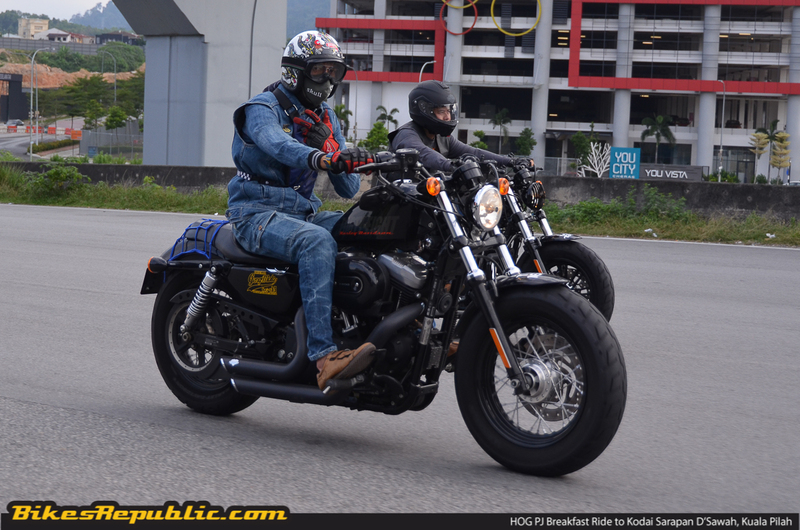 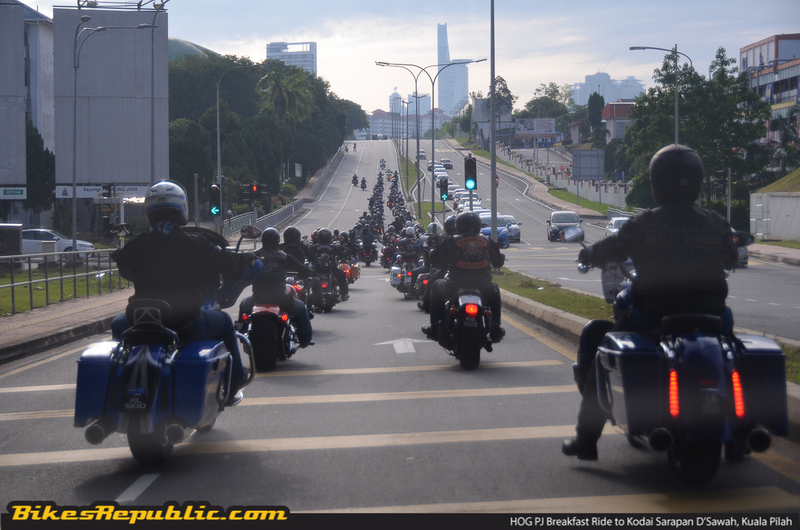 Harley-Davidson Petaling Jaya hosted the HOG PJ Breakfast Ride to Kodai Sarapan D’Sawah in Kuala Pilah yesterday. 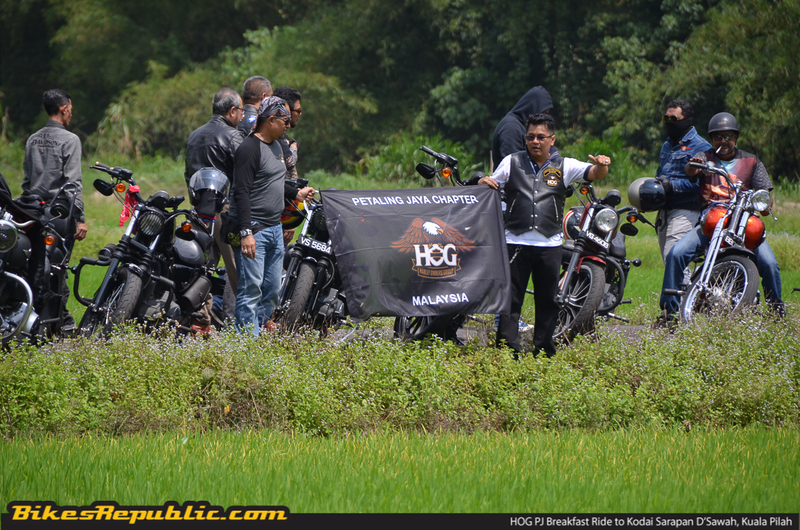 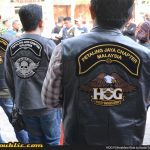 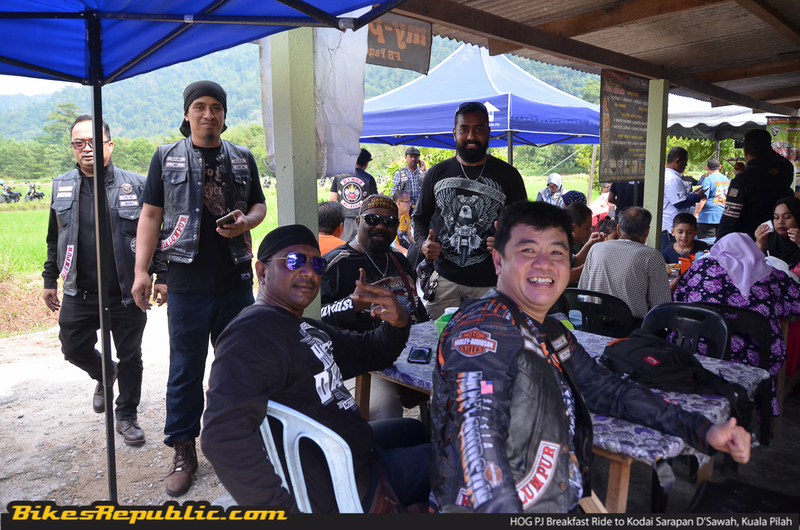 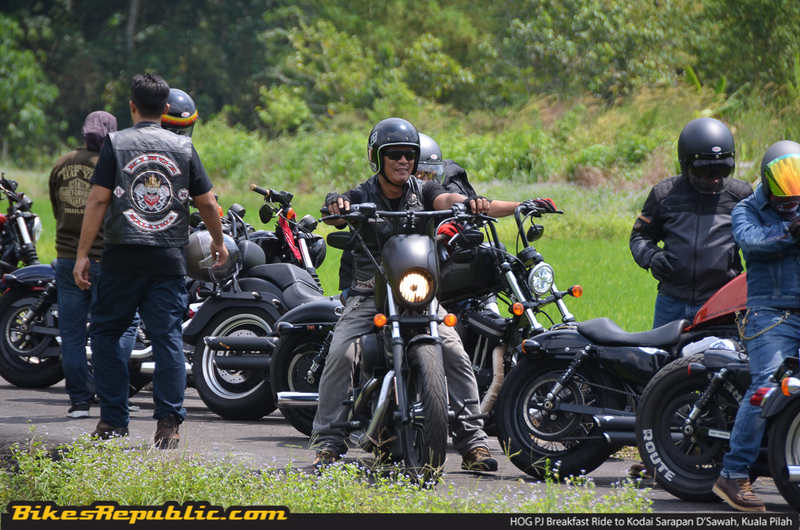 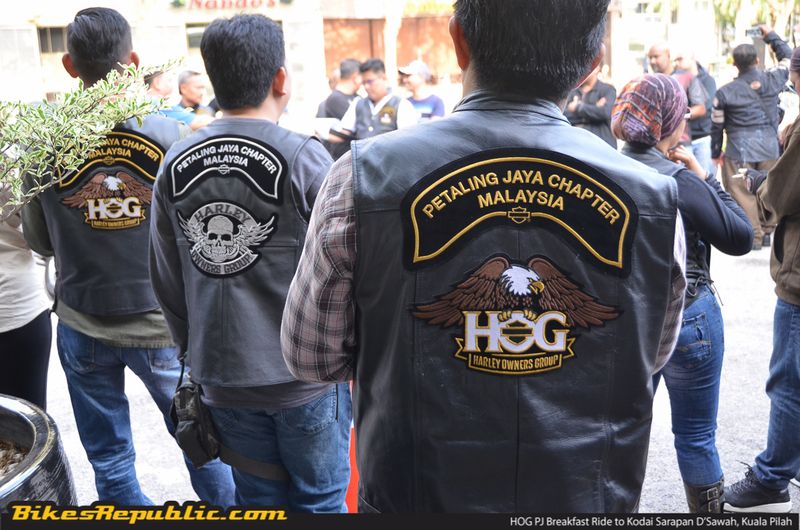 Around 80 bikers consisting of current and new HOG PJ chapter members joined in festivities. 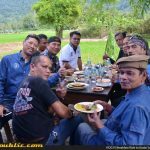 The famous breakfast destination was chosen due to its great food located near a beautiful paddy field surrounded by a mountainous background. 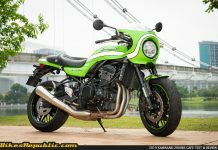 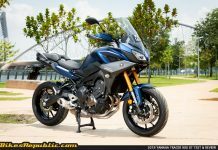 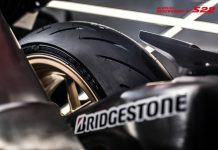 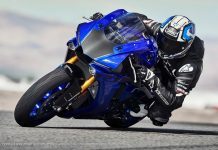 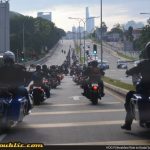 For a lot of bikers here in Malaysia, Sunday morning is the time to get their bikes rolling for a nice ride to their favourite routes and locations. 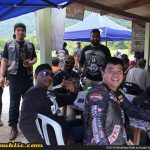 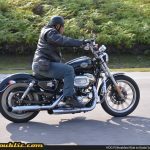 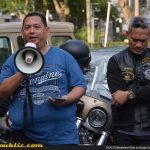 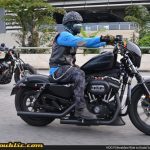 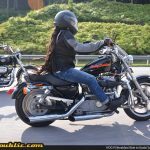 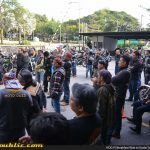 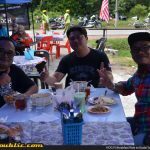 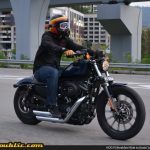 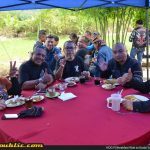 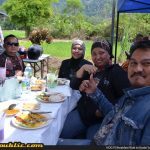 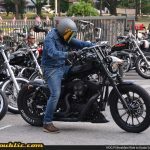 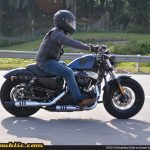 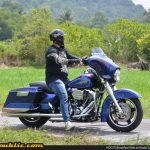 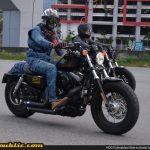 These include having a nice breakfast with good friends at beautiful destinations, which was what the Harley Owners Group (HOG) Petaling Jaya chapter did yesterday. 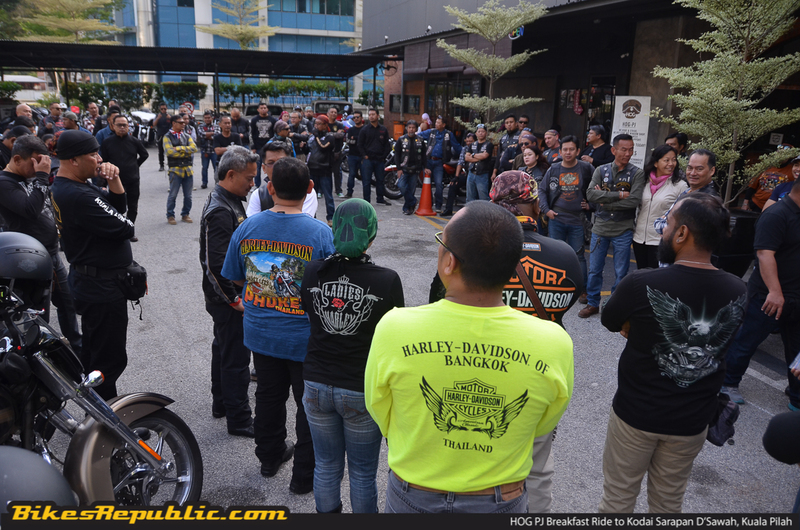 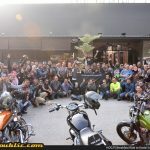 Around 80 Harley owners joined in the festivities where they rendezvoused at Harley-Davidson Petaling Jaya located at The Gasket Alley, PJ. 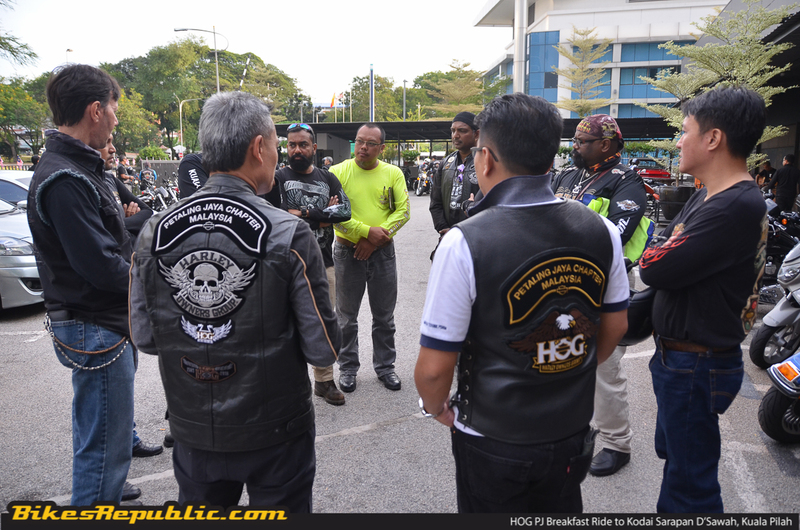 It was a nice sight of friends and comrades catching up with each other before the convoy captain and marshals gathered them around for a short briefing before the ride starts. 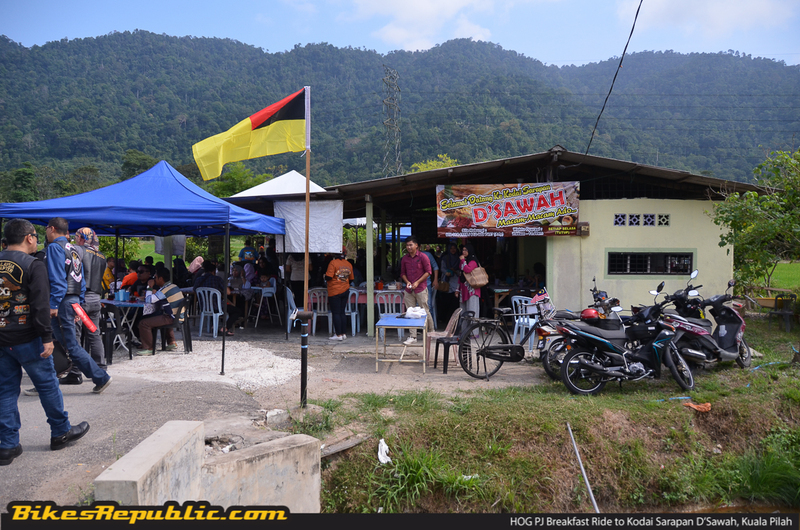 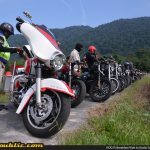 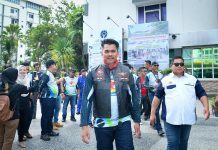 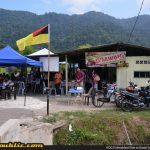 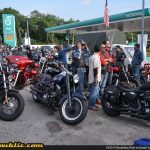 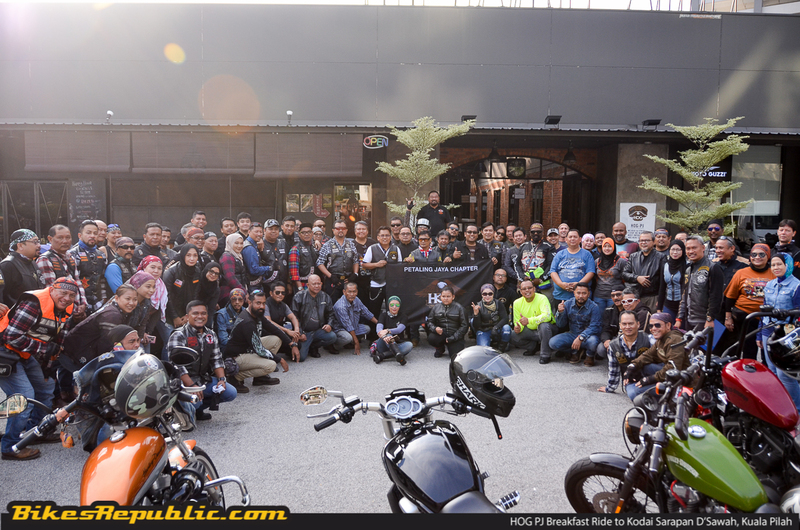 Before we knew it, these 80 bikers were already geared up and ready on their bikes to head to their planned destination for the day, Kodai Sarapan D’Sawah located in Kuala Pilah, Negeri Sembilan. 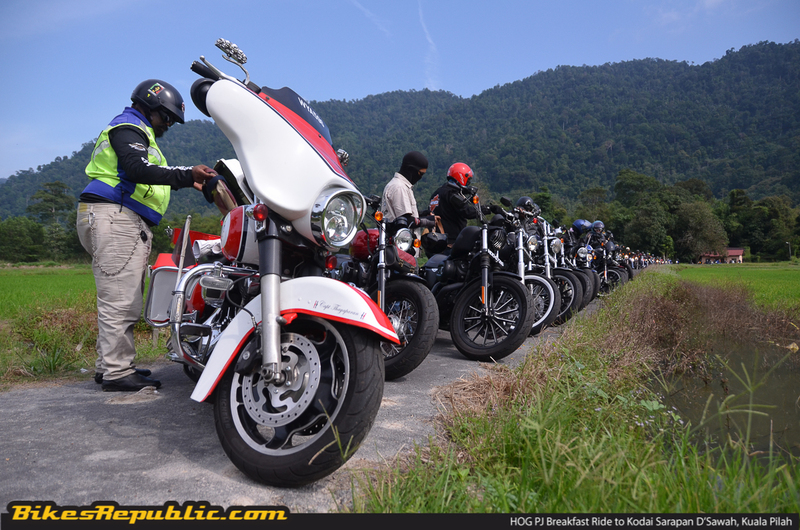 The preferred route of LEKAS Highway was chosen due to its scenic location and low volume of traffic to ensure that the group arrived safely. 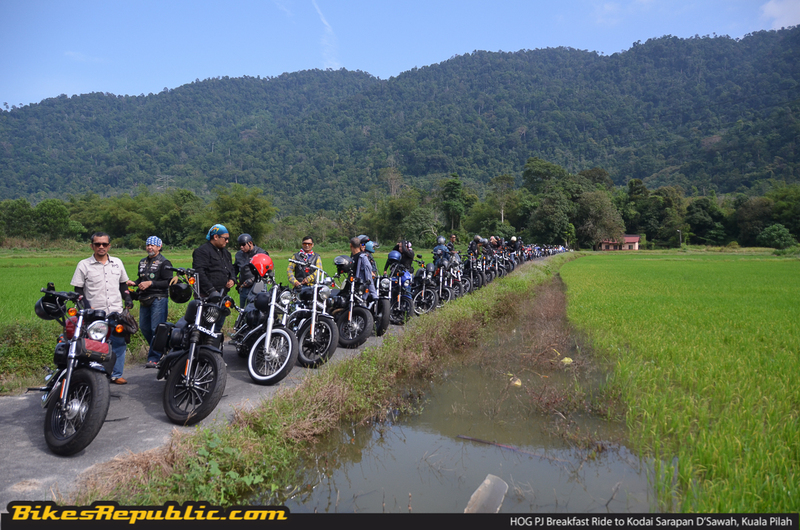 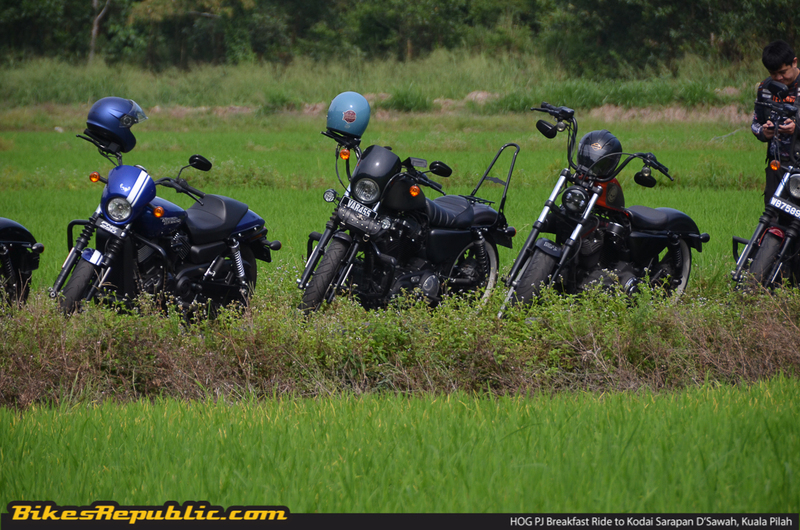 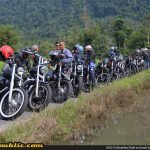 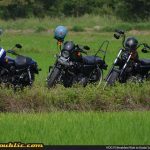 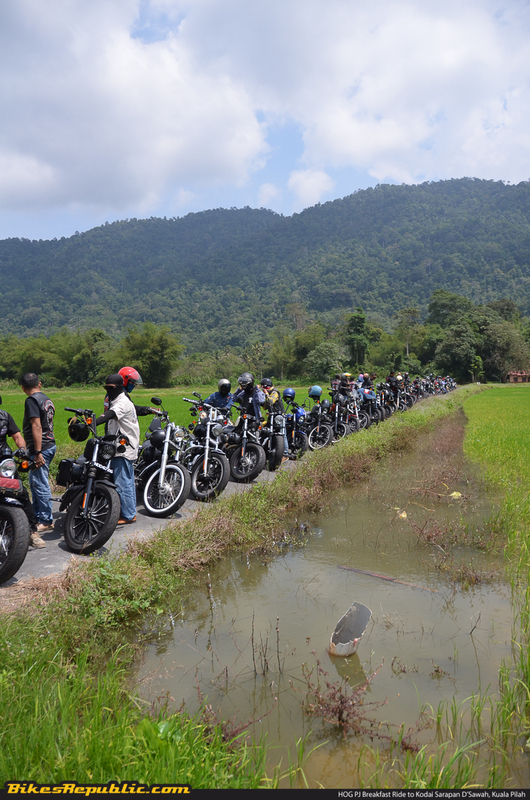 Upon arriving at the famous breakfast spot, the bikers were greeted with a nice paddy field surrounded by a majestic mountainous background. 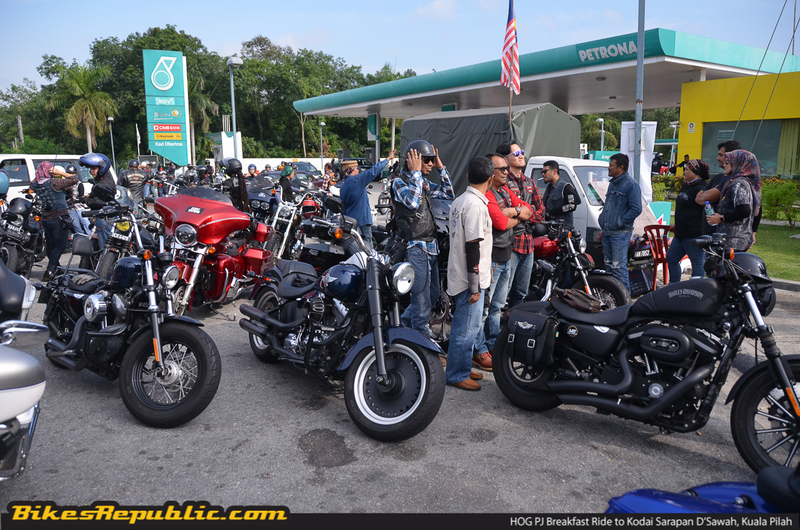 It’s not hard to see why the breakfast spot is a popular one amongst bikers as well as the locals. 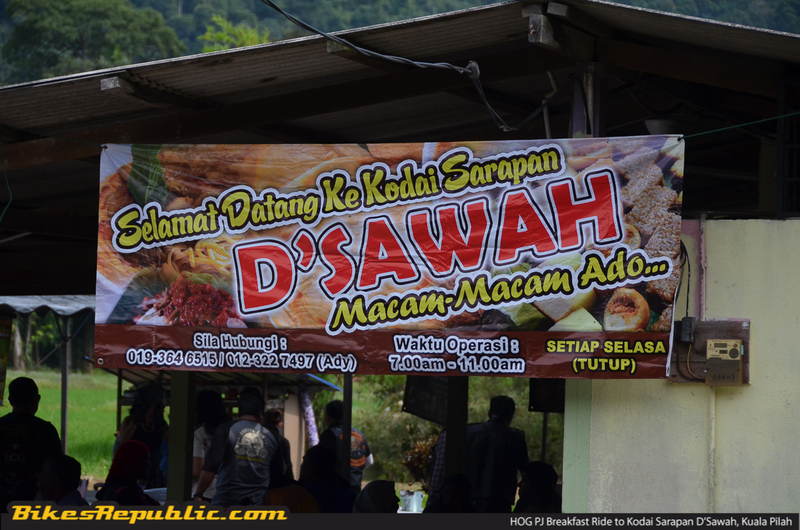 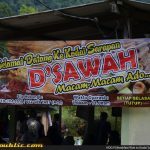 Kodai Sarapan D’Sawah is known for their delicious breakfast items such as nasi lemak, asam laksa, assorted roti canai, and a selection of local desserts. 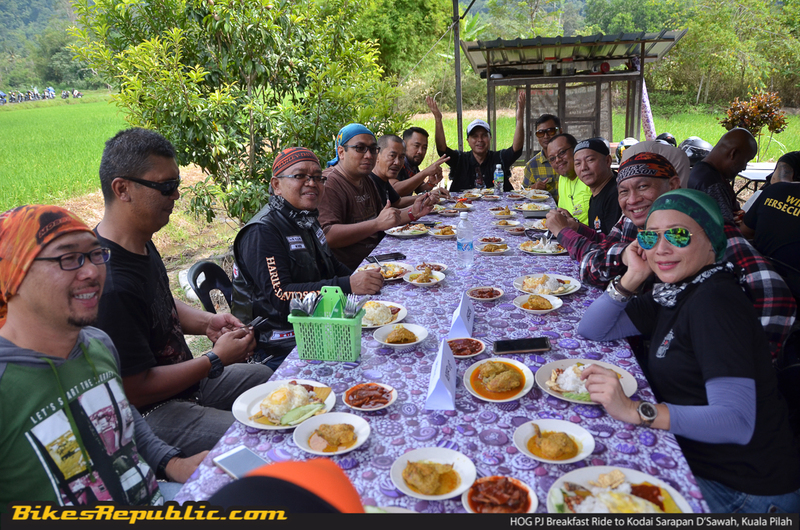 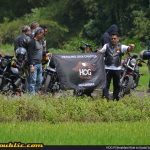 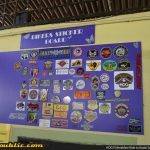 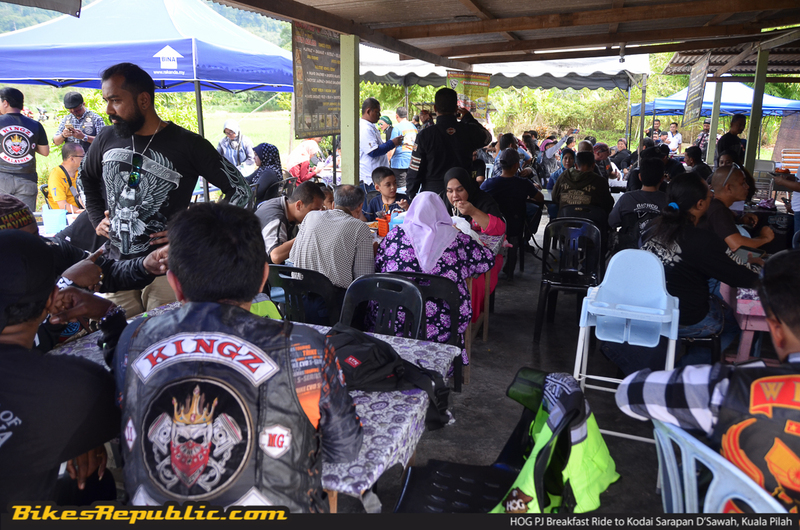 Due to the volume of breakfast goers that day, we were only able to sample some selection and not the whole banquet but what’s important was the bikers got fed with good food, had fun, and enjoyed the journey with their HOG PJ comrades. 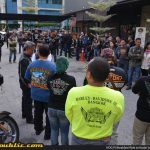 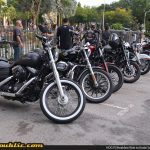 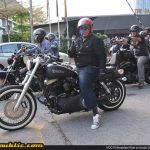 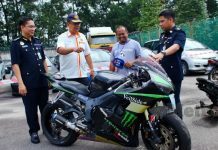 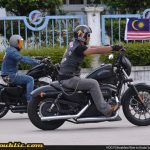 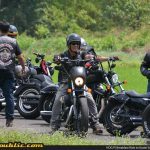 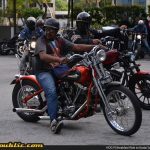 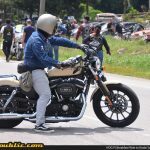 The ride was opened to non-members who were interested to register themselves as a member of the Harley Owners Group, Petaling Jaya chapter. 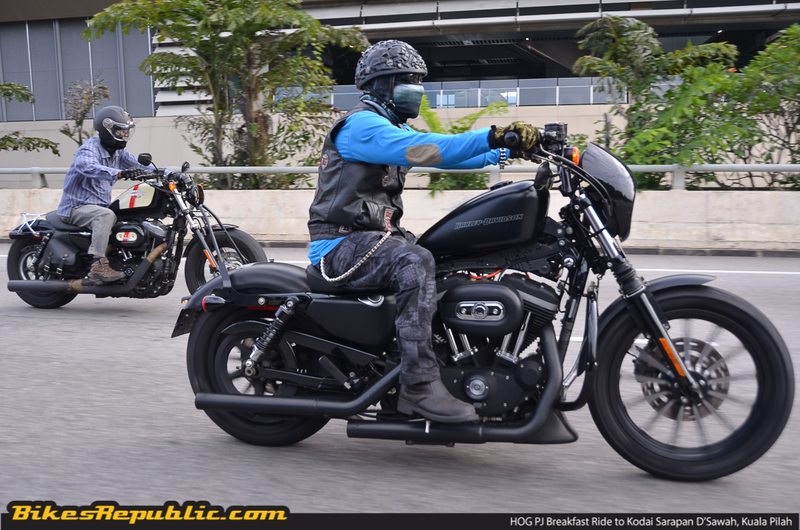 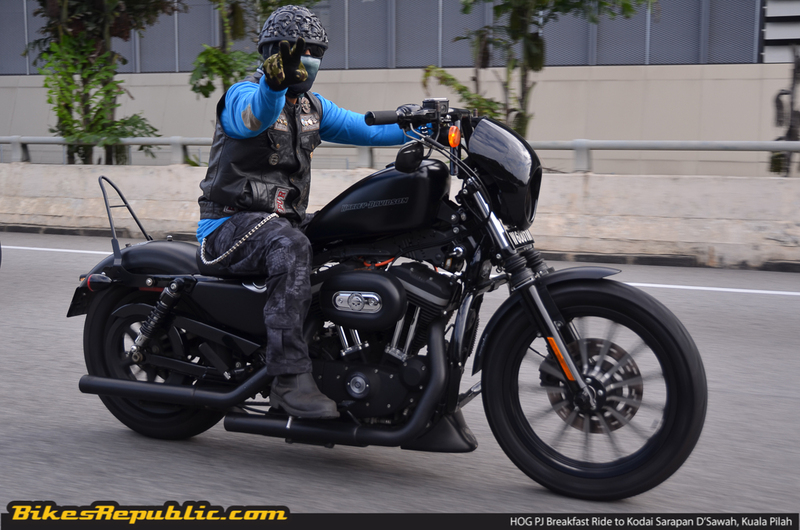 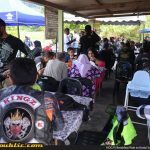 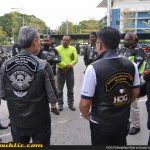 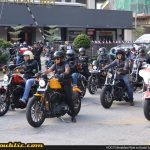 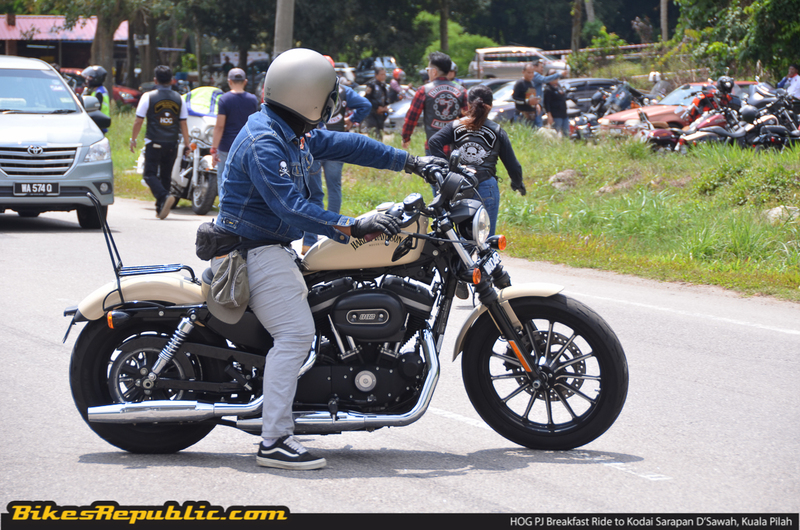 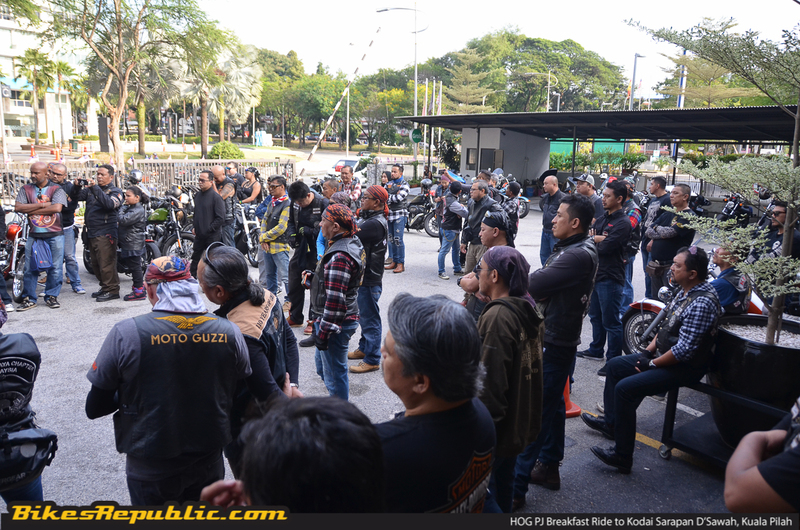 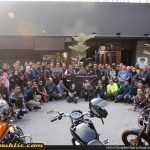 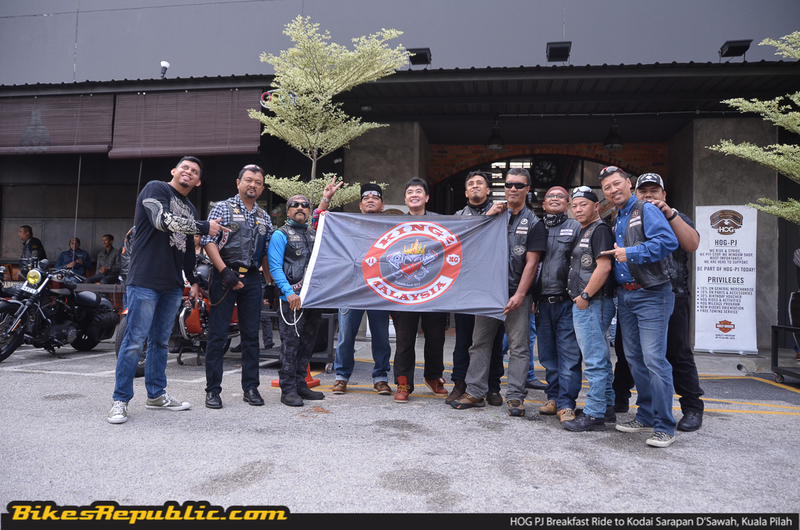 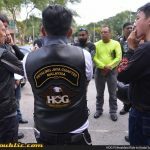 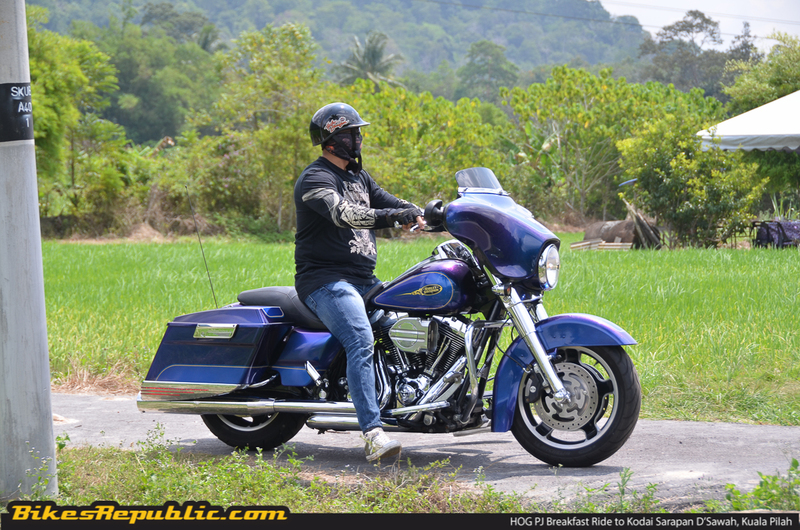 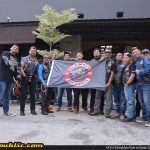 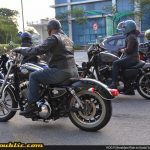 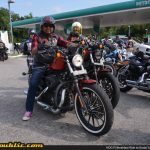 Whether it’s old friends or new, HOG PJ chapter welcomed all with open arms and what better way to do so than a nice Sunday ride to a popular breakfast destination out of the Klang Valley. 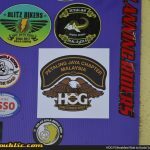 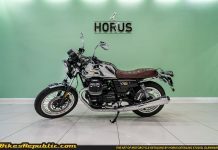 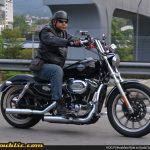 To know more about the HOG Petaling Jaya chapter, head over to www.facebook.com/petalingjayahog/ or visit the Harley-Davidson Petaling Jaya showroom conveniently located at the Gasket Alley. 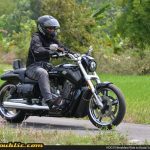 FIRST LOOK: 2019 Harley-Davidson LiveWire electric cruiser!